Lightweight Chemical Splash Gogglesare a step up from other bulky chemical splash goggles. 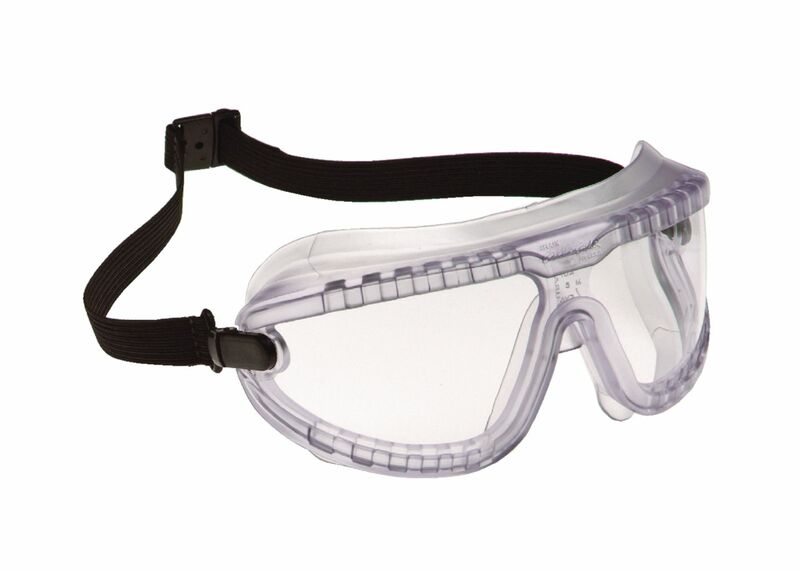 These comfortable lightweight safety goggles feature Lexa lenses and an adjustable head strap. The Lexa lenses are anti-fog, anti-scratch, anti-static, and absorb 99.9% UV protection. 470144-918 and 470144-950 are latex-free goggles, including the straps (contains neoprene and polyester). Certifications: Meets requirements of ANSI Z87.1, 2003 CAN/CSA Z94.3, EN166 and AS 1337:1992.